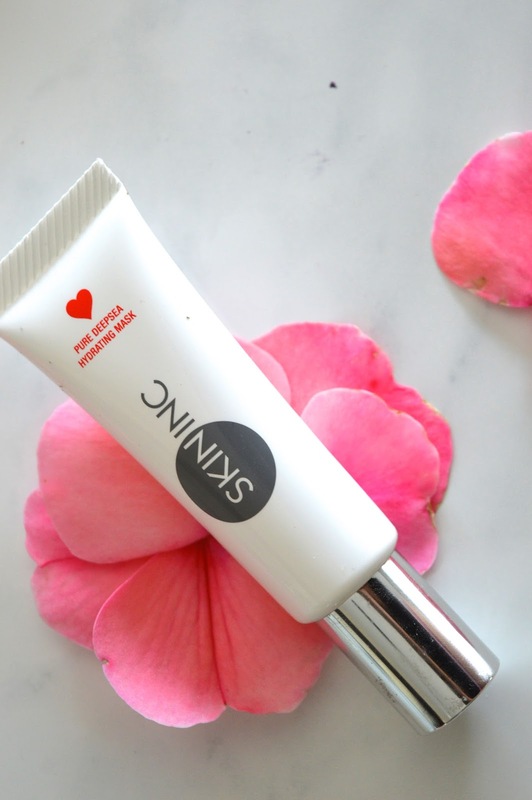 For this weeks Try This Tuesday I need you all to try Skin Inc. Skin Inc is a Skin Supplement Bar that custom creates a skincare regimen that is just right for your skin. When you visit the Skin Inc site you can answer a few quick questions to discover what your skin identity is. 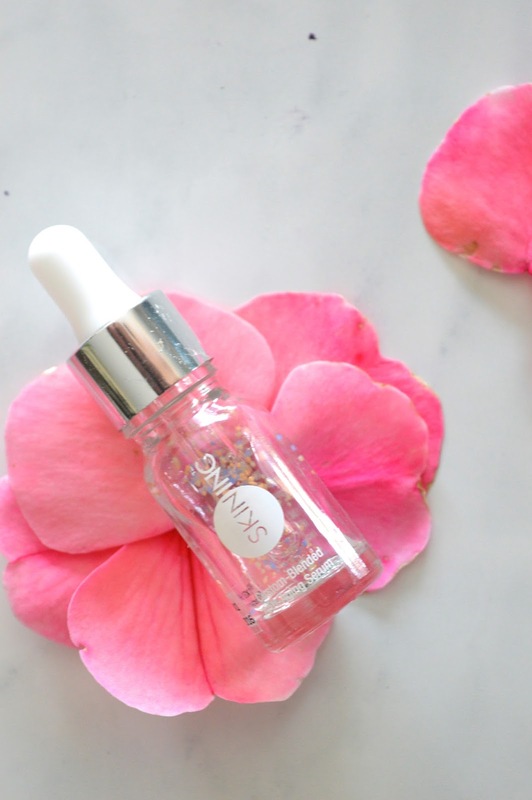 There are 84 combinations of three serums custom blended into a bottle of your choice. 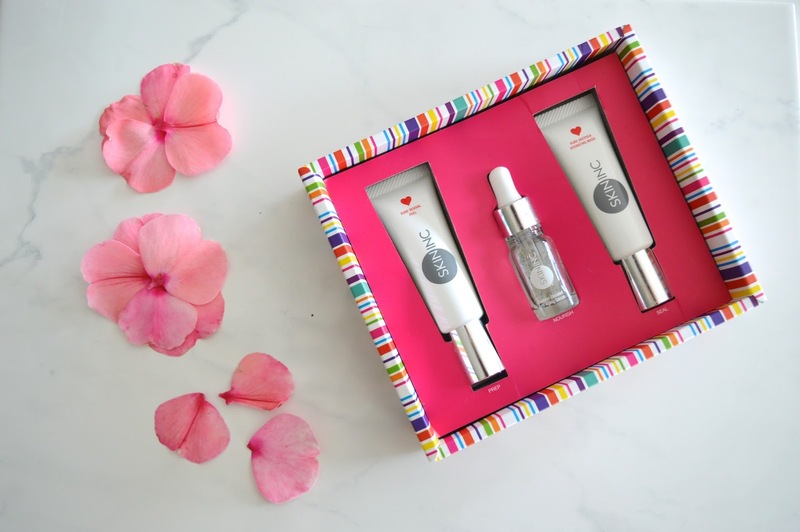 I was lucky enough to sample the Get Perfect Kit, and my skin loves these products. My skin was smoother with an even tone after just one use. So let me tell you all more about these products. In the Get Perfect Kit you will find the, pure revival peel, an anti aging serum, and a pure deep hydrating mask. The peel is used first, followed by the serum and then the hydrating mask. The Pure Revival Peel is like NOTHING I have ever used. I apply a thin layer of the peel to my skin and then the product turns milky. I massage the peel around my skin and it takes of all the dead skin on my face revealing new glowing skin. After the peel I use the anti-aging serum. I only use three drops from the dropper that is included. Finally I use the hydrating mask to replenish my skin. You can leave mask on all night as it is a gel based formula that does not dry on the skin, but absorb into the skin. I do leave it on all night because of the results I get. This Skin Inc kit has been magical for my skin, I use it two to three times a week and the results have been exceptional. This is a product I will definitely purchase again.